 In just around five months the Fistball Family will meet from 11-17 August 2019 for the IFA 2019 Fistball Men’s World Championship in Winterthur (Switzerland). (CET, covered on IFA Facebook page). 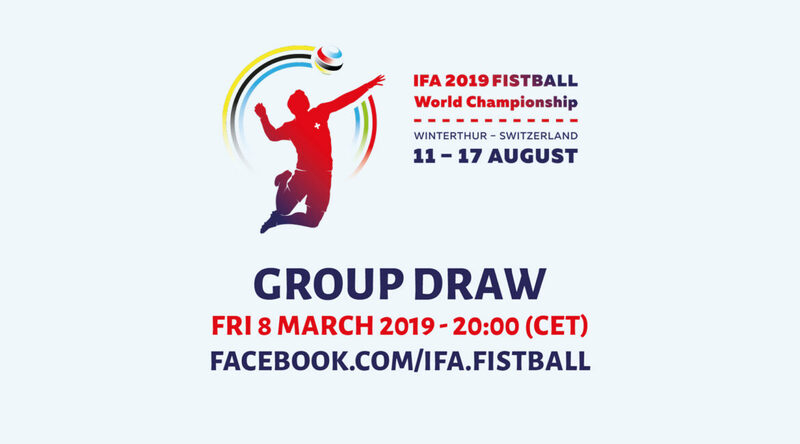 Everyone can watch the drawing on Facebook, it is not necessary to have a Facebook account.